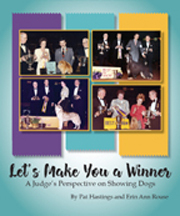 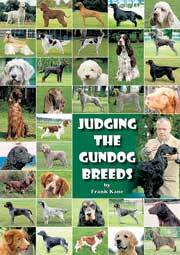 The bible of the dog show world - Our Dogs Annual is a valuable reference tool and guide to the world of dogs, packed with photographs of all of your favourite breeds. 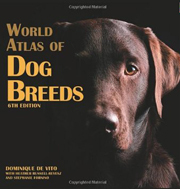 Over 1100 terrific titles to choose from! 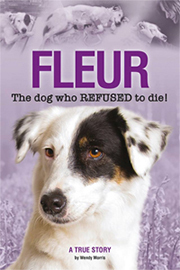 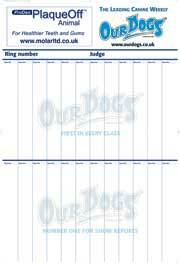 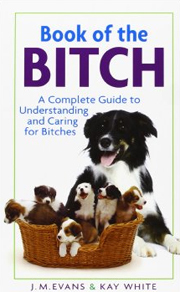 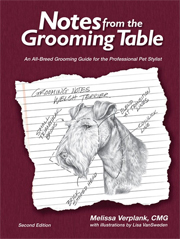 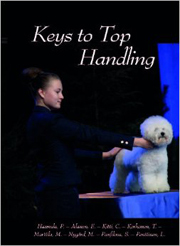 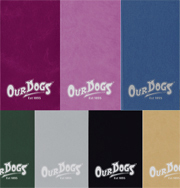 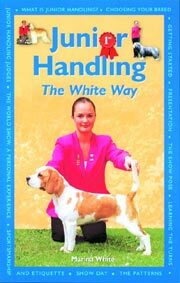 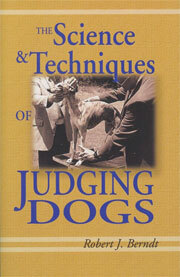 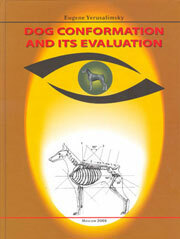 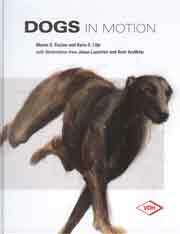 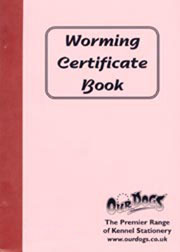 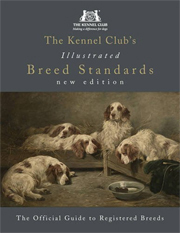 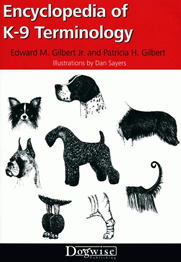 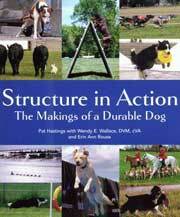 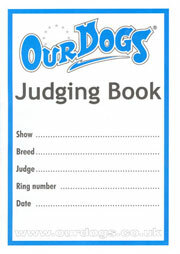 A real goldmine containing information on everything you could wish to know about dogs! 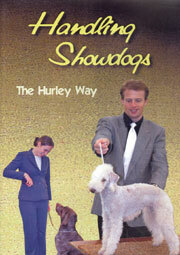 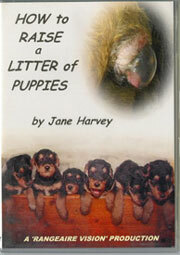 Great new canine DVDs AND CD ROMS from OUR DOGS!